Deca-Durabolin is popular for its potential to assist in weight gain, strength, and muscle mass, but also for its usage in the medical field. The name used for the chemical product Nandrolone Decanoate is Deca Durabolin which is actually a brand name used for the Organon product produced and made available to the public in the early 1980’s. Deca Durabolin is an injectable anabolic steroid that is highly regarded as one of the best steroids for building muscle mass. 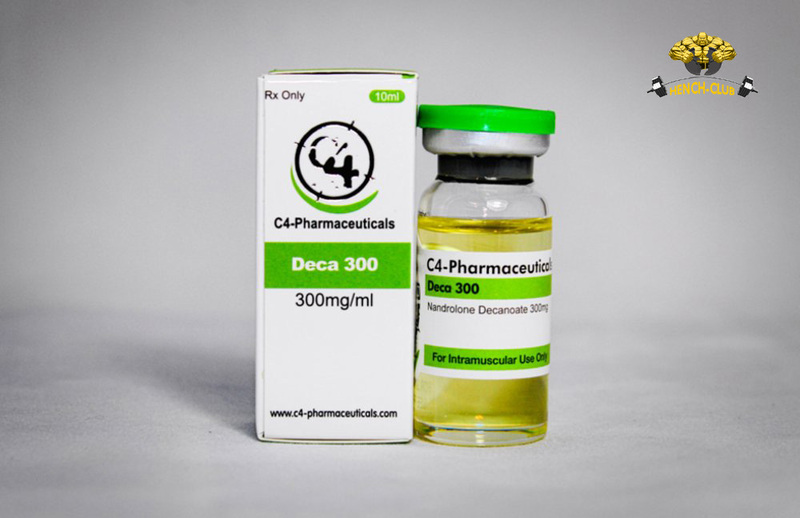 The name Deca (which is how Deca Durabolin is normally referred to) is used by many on the black market when talking about any product derived from the Nandrolone Decanoate. The Deca Durabolin product is especially popular due to its very low rate of impact, or aromatization of estrogen. Aromatization means the metabolic conversion to estrogen via the aromatase enzyme. 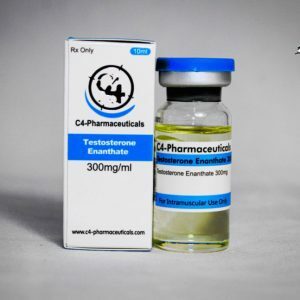 In the case of Deca Durabolin, the rate of aromatization to testosterone is only equal to about 20%. When Deca Durabolin is used in conjunction with other steroids, the positive results are that the testosterone levels do not get out of whack. With the use of Tren, as a combined product as an example, this becomes possible by the use of Dostrinex allowing the two to be used at the same time with no issues or worries of adverse hormone levels. This is very good news to bodybuilders. 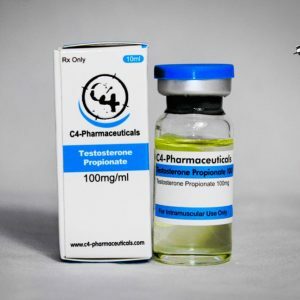 Although it is a progestin, its aromatization effect is so low that its usage has been a clear favorite for body “cutting” and “bulking” cycles for the past 20-30 years. As for medicinal usage, the increased appetite associated with Deca Durabolin and its ability to build muscle mass and stimulate weight gain, makes it a very useful product for HIV/AIDS patients. There also appears to be another benefit in that Deca Durabolin improves collagen synthesis and bone mineral content. This additional bonus side effect is a good one in that it helps with connective tissue problems and other joint issues. Added to this, is the potential effect of Deca to help with the immune mediated anti-inflammatory process, which again aids joint in its soothing characteristics. Although purely medicinal side effects of weight gain, increased muscle mass, and bulk are excellent benefits, it also just happens to be of great benefit to bodybuilders for cutting and bulking cycles. The shorter estered version of Nandrolone Phenylpropionate is most universally known as a better cutting cycle product but Deca Durabolin ranks right up there when addressing both cutting and bulking objectives. Deca Durabolin is in high demand, and fortunately for us bodybuilders, also high in supply. As such, it is reasonably priced when purchasing through an underground lab. Deca Durabolin in a bottle with dosage of 200-300 mgs/ml in a 10 milliliter bottle averages anywhere between $75-$100. Common pricing per amp is normally around $10. When Deca Durabolin is purchased through a human grade supplier or pharmacy, you can expect to pay much more. Deca Durabolin is an anabolic steroid that has a very long and active life and consequently should be administered with an eye on usage of no more than once per week for the safest results. For maximum benefit of the steroid, the use of Deca Durabolin is recommended to be utilized weekly for a cycle of 10-12 weeks, regardless of the dosage amount used in your weekly injections. 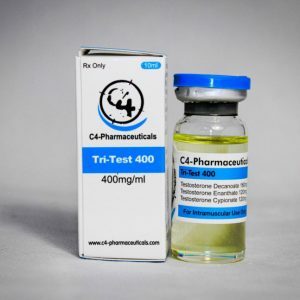 Using a stronger dosage that is correct for you does not reduce the “number” of weeks necessary to achieve maximum results. As with all steroid products on the market (some good, some great, others fantastic, or not so good, poor, or risky) care should always be taken in the administration and introduction of same into the body as well as the dosage amounts needed for safe and effective results.